The mother of the bride always wants to look elegant at her daughter's big day. 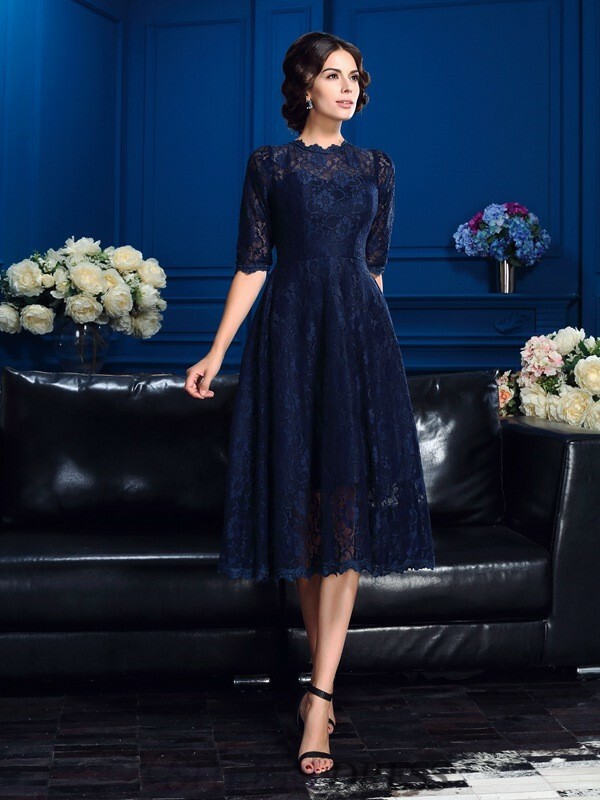 Mother of the bride dresses have changed over the years, and now mothers have the opportunity to look great, feel beautiful and show everyone where her daughter got her good taste from. Selecting your perfect mother of the groom dresses can be simpler and more fun than you think. All you need is a positive attitude and a great selection.